She was born in Lisbon in 1990. Dance and body expression have always been indispensable in her life. As a young girl, she chose mime and body expression as her extra-curricular activity, and at the age of ten she began Jazz classes with Ana Reis. Although she fell in love with this style that she practiced for more than ten years, she always enjoyed trying new things, having participated in several workshops of other styles such as Contemporary Dance, Hip-Hop and Salsa. She has always sought to have more and more dance in her life and it was in this search that she crossed paths with Lindy Hop when she tried a taster class in 2012. The energy, rhythm and joy of this dance were so contagious that she never wanted to stop! Ever since she started dancing Lindy Hop it’s rare not to find her at practices or at parties, with a huge smile, dancing with everyone. In addition to Lindy, she is also a passionate Vintage Solo Jazz dancer and teacher. 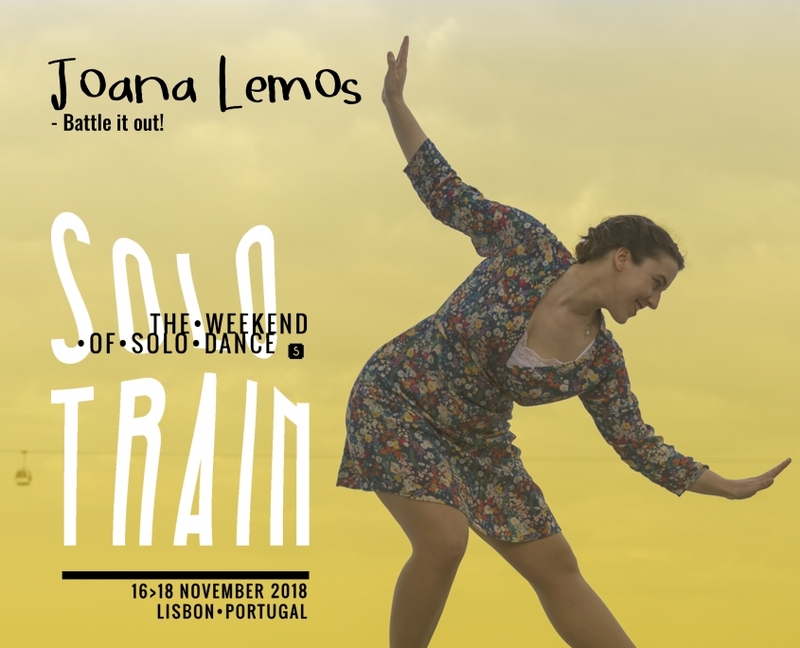 Added to the Swing Station team in 2014, Joana believes that dance is for everyone, and continues to embrace the challenge of bringing the joy of dancing to more and more people.